Home / Unlabelled / Thief Dressed As A Priest Caught In Catholic Church . 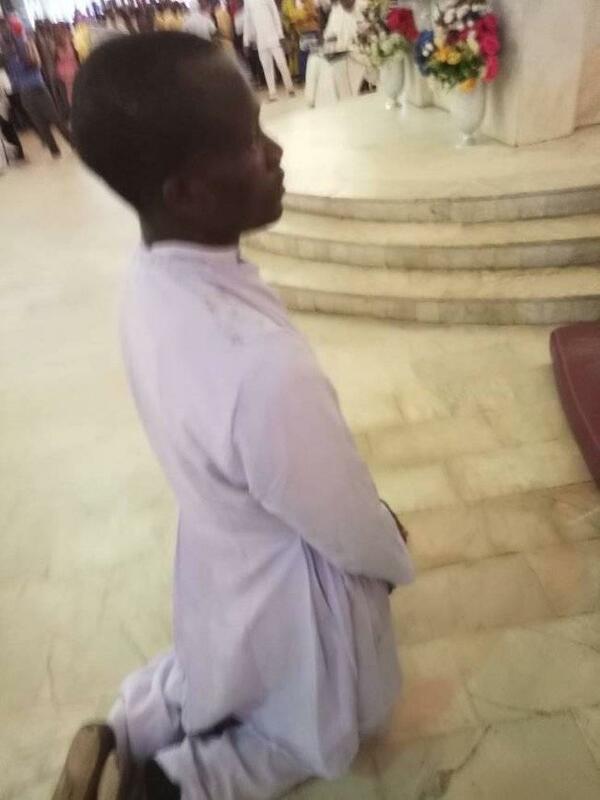 Thief Dressed As A Priest Caught In Catholic Church . 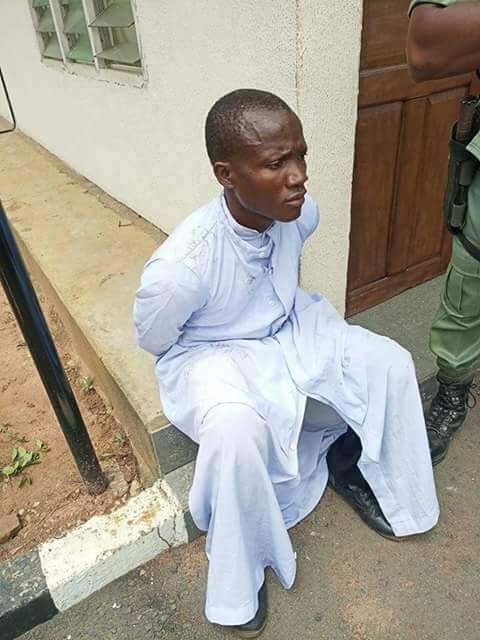 After dressing up as a priest to gain access allegedly to steal, a criminal suspect has been nabbed at a Catholic church in Imo State. 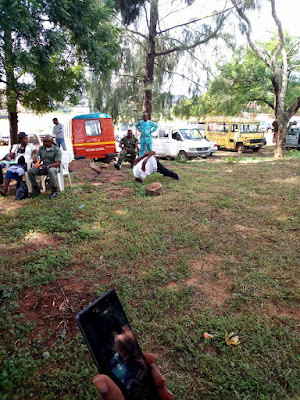 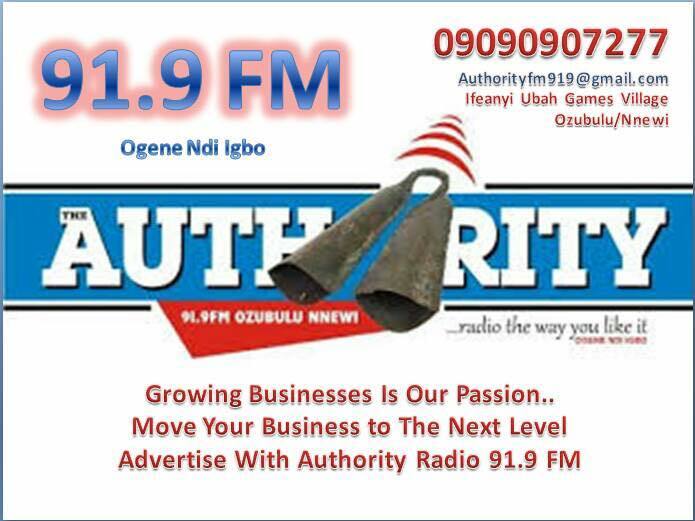 The young man was drilled by men of the Nigerian army after he was nabbed yesterday during a priestly ordination at Maria Assumpta Cathedral in Owerri. He was promptly handed over to soldiers. 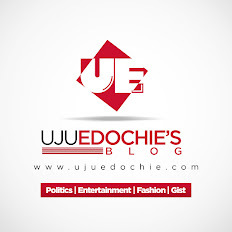 After being drilled by the soldiers at the venue, he was handed over to the police for further action.